Tossed in coated in a zesty Italian seasoning then baked. 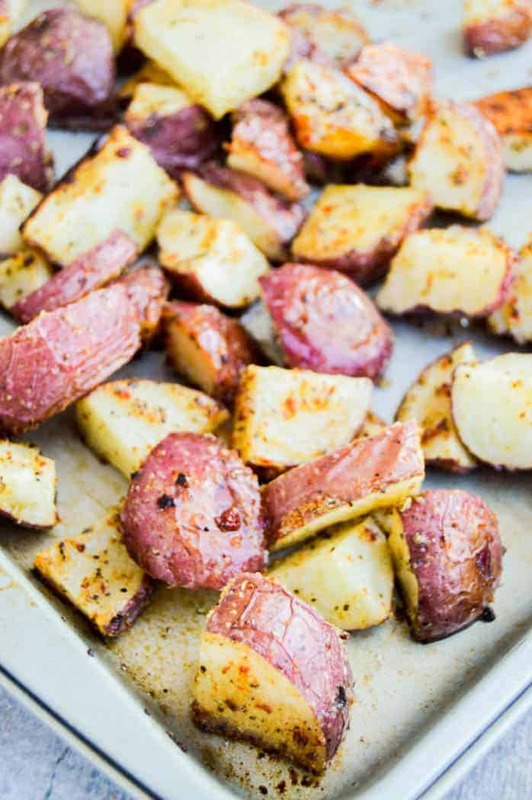 These Roasted Red Potatoes are the perfect side dish recipe for any meal. If you know me then you know how I feel about potatoes. It’s pretty much all love and you would know that if you read my recipe for The World’s Best Mashed Potatoes. If you are looking for a really simple recipe to serve on the side of any meal then look no further, this one is a winner! 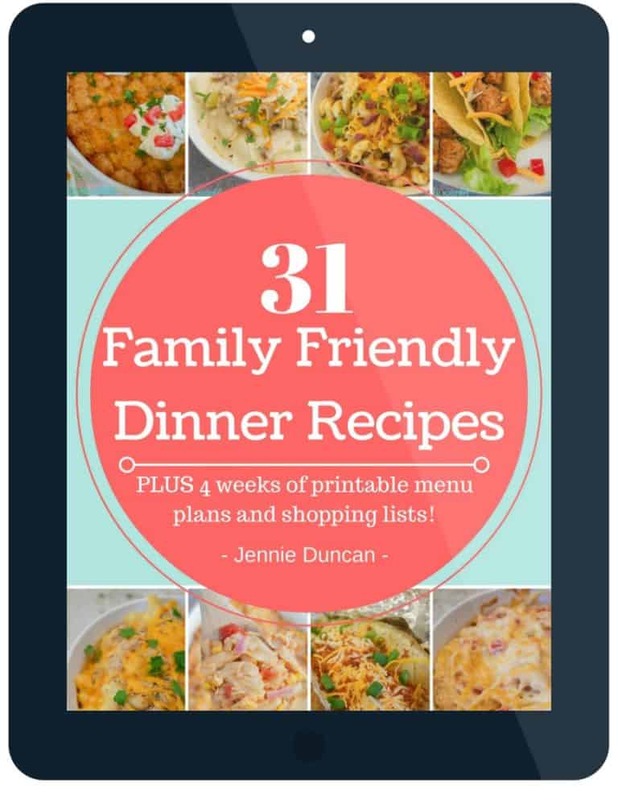 If you love potatoes as much as I do then you have to check out a few more of my favorites. 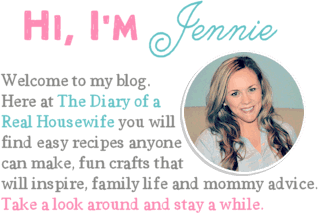 One: I always like to start by prepping my baking dish and preheating my oven. Two: Next wash and diced potatoes. I don’t peel the skin on my potatoes but if you don’t like the skin you can do that after washing. Three: Once your potatoes are ready you can place in a large mixing bowl and pour in oil and mix. Four: Now add your zesty Italian dry salad dressing mix and mix again until potatoes are evenly coated. I roasted my potatoes at 400 degrees F for 25-30 minutes or until the potatoes are tender. 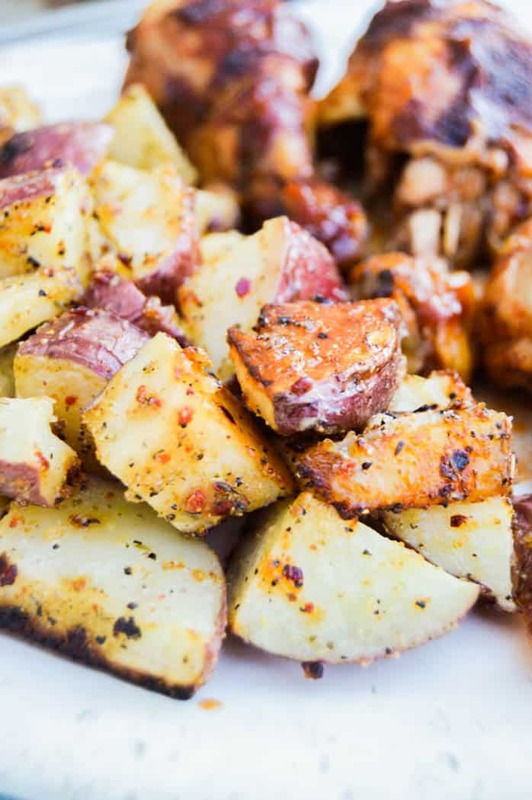 These Roasted Red Potatoes are the perfect side for just about any meal. Here are a few of my favorite meals that we love serving these potatoes as a side dish for. 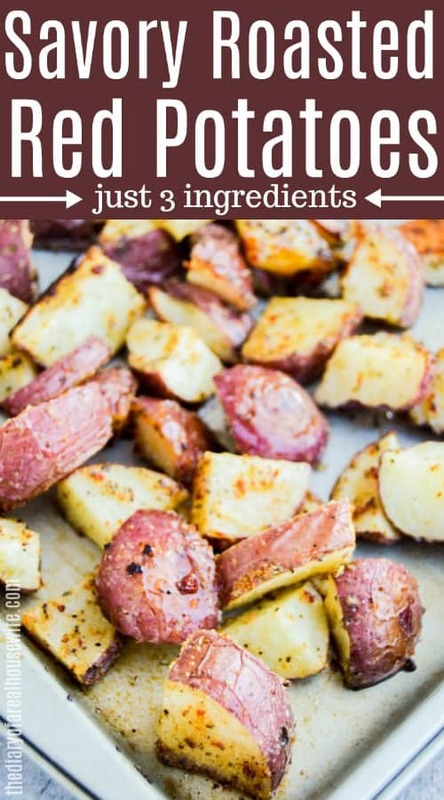 What can I serve these Roasted Red Potatoes with? Tossed in coated in a zesty Italian seasoning then baked. 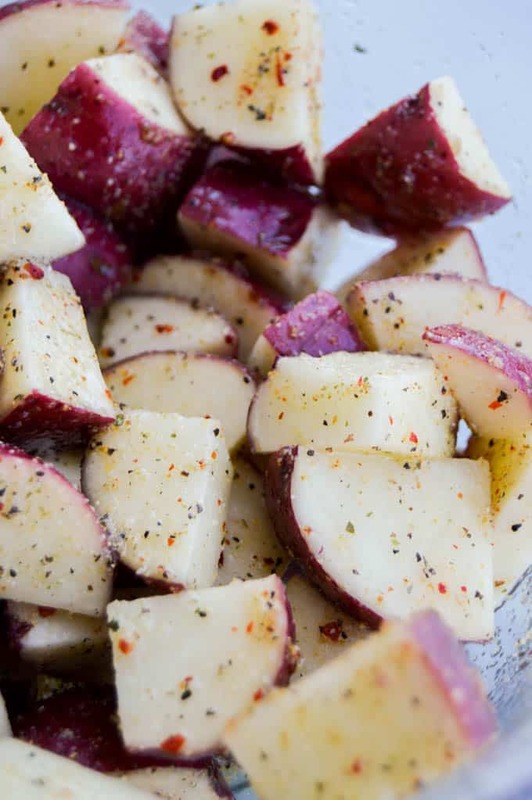 These Roasted Red Potatoes are the perfect side dish recipe to any meal. Preheat oven to 400 degrees. Prepare a baking sheet with nonstick cooking spray and set aside. Wash and diced potatoes. Place in a large mixing bowl and pour in oil and mix. Add zesty Italian dry salad dressing mix and mix again until potatoes are evenly coated. Bake for 25-30 minutes or until the potatoes are tender. Serve and enjoy.